General Manager at Belmond Hotel Splendido & Splendido Mare for the past decade, Ermes De Megni travelled the world and worked in many other prestigious hotels before settling in Portofino and developing a real passion for the Ligurian countryside. 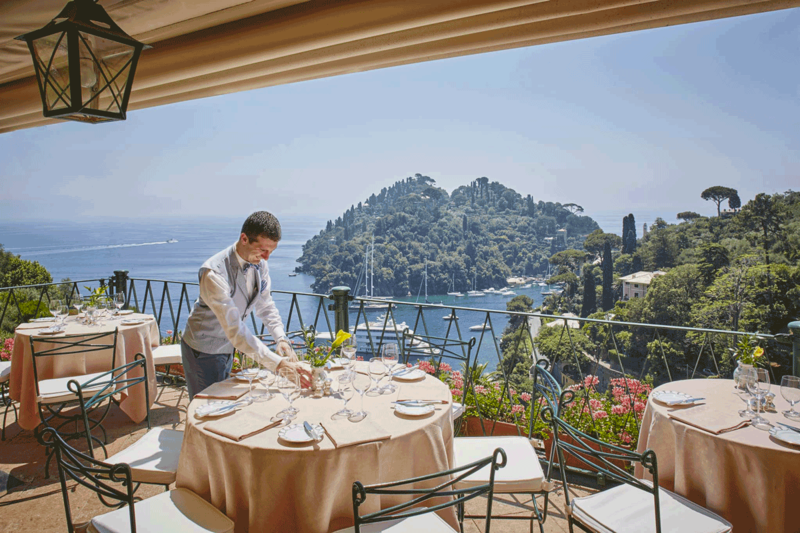 He has an exceptional capacity for recognising and realising the wishes of all his guests: a warm and sunny welcome is guaranteed to anyone choosing to stay at Belmond Hotel Splendido & Splendido Mare. 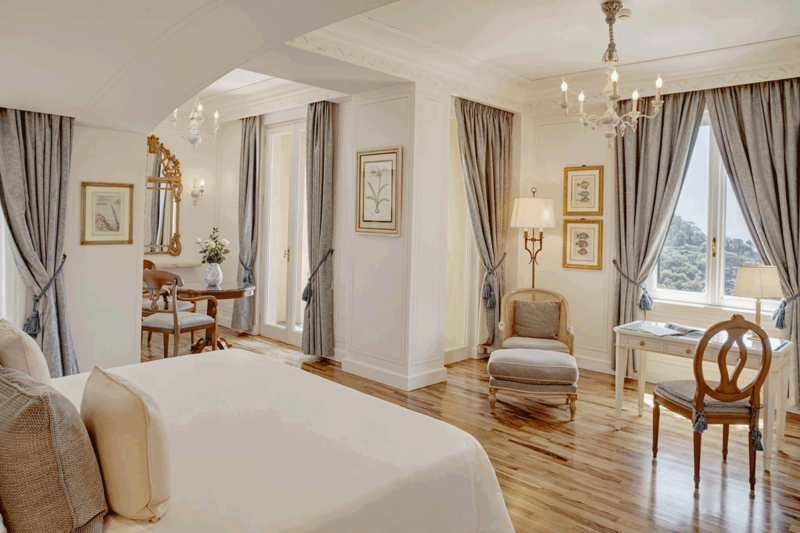 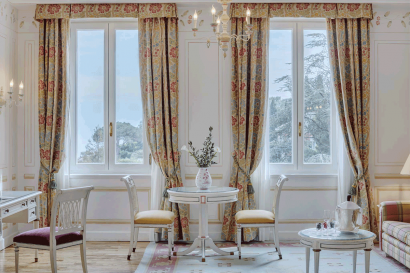 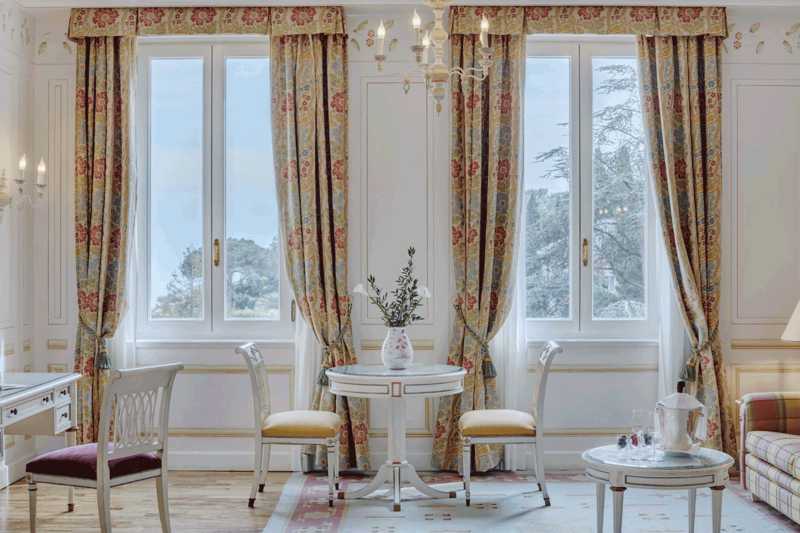 Belmond Hotel Splendido began life as a Benedictine monastery in the 16th century. 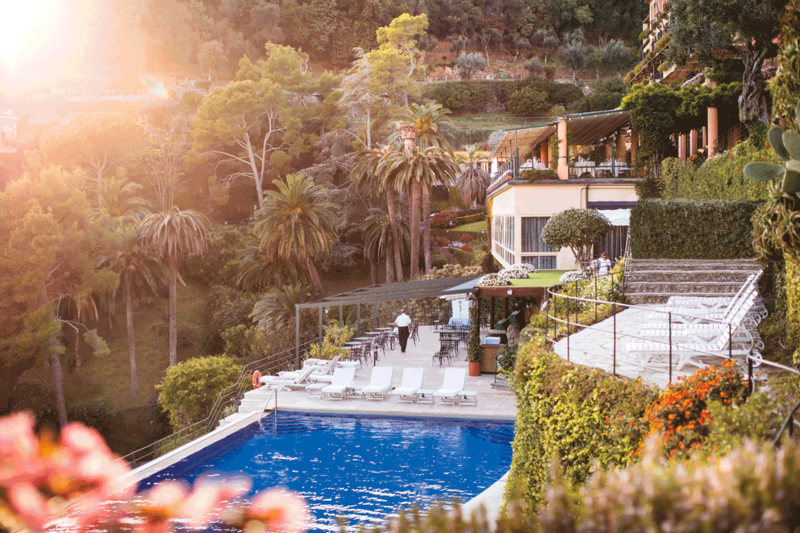 Around 300 years later, Baron Baratta saw the potential in the monastic ruins and transformed them into a summer villa. 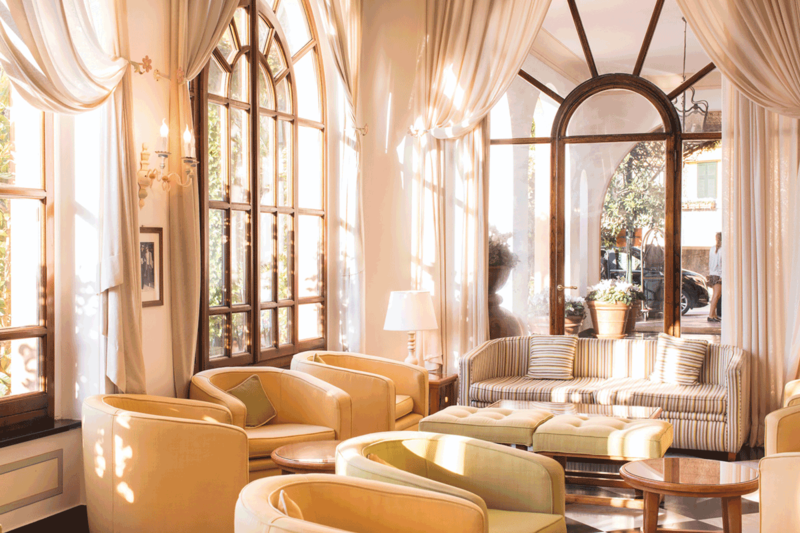 In 1901, tourism pioneer Ruggero Valentini turned the villa into the Grand Hotel Splendid. 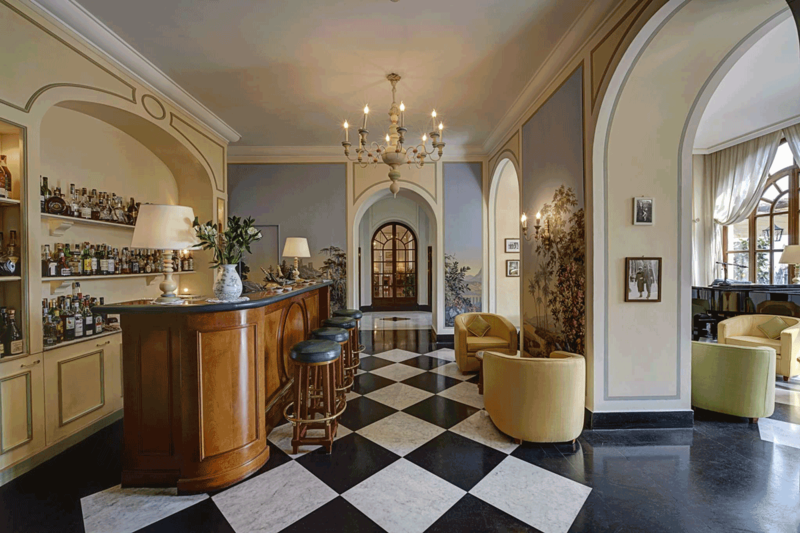 Before long it was welcoming celebrities and nobility through its doors. 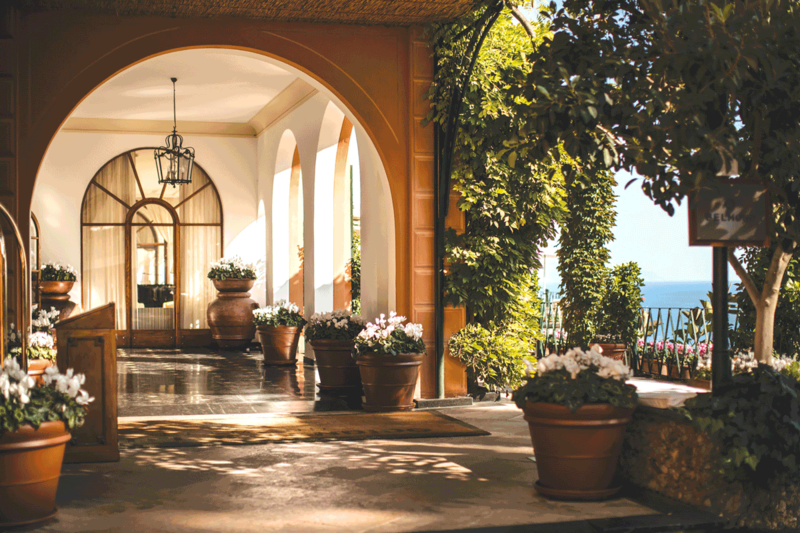 In the 1950s, the hotel became a romantic getaway for famous lovers such as Lauren Bacall and Humphrey Bogart. The history of Belmond Splendido Mare is less well documented. 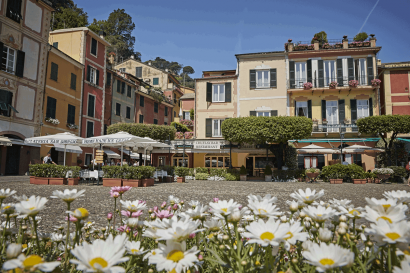 What is known is that, in the early 1900s, it was the only hostel in Portofino, run by retired fisherman Silvio Gazzolo, where tired travellers could find delicious fresh seafood and a comfortable bed. 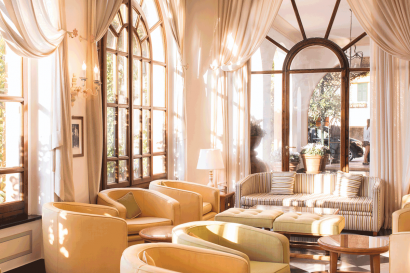 Four generations of his family continued running and expanding the business until Belmond acquired the property in 1997 and converted it into the sumptuous hotel you see today. 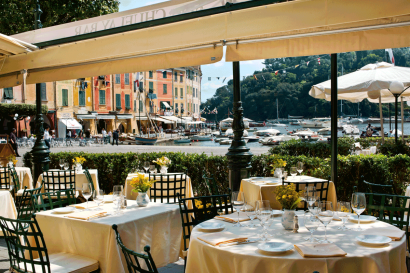 Belmond Hotel Splendido is located amid verdant woodlands overlooking the Bay of Portofino. Belmond Splendido Mare is located right on the renowned square, in the vibrant heart of Portofino. 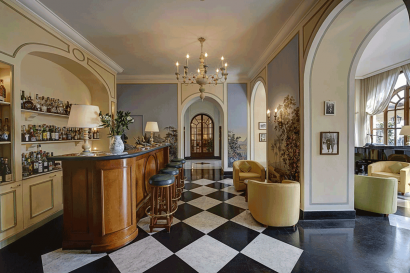 Also four-legged guests are treated at Belmond Hotel Splendido. The hotel offers dog massages and a range of dedicated amenities. Belmond Hotel Splendido welcomes its little guests to experience this wonderful hotel and the Ligurian Coast with its hidden secrets. 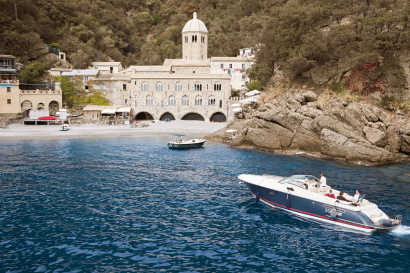 Children can have fun at the Smile Club with English-speaking tutor or choose from a range of special activities such as fishing with an authentic fisherman. Located on the second floor, the wellness centre is the place to soothe mind, body and soul with botanical therapies administered by expert practitioners. During their stay guests can enjoy complimentary use of the sauna, nestled in the shade of the verdant Mediterranean gardens, and take advantage of the Fitness Centre. 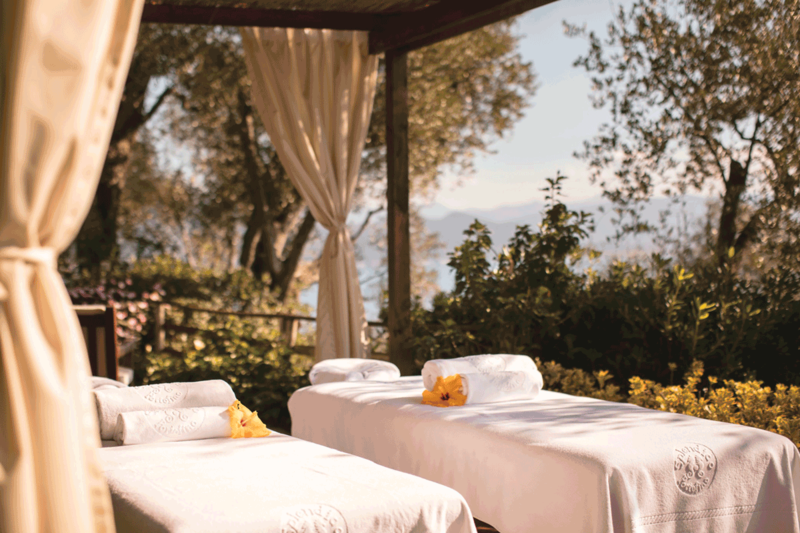 An heated, outdoor panoramic pool is also available, to take a plunge with a view of the Gulf. With its picturesque coastal setting and reputation for culinary excellence, Belmond Hotel Splendido is the perfect stage for showstopping events. Whether you’re looking to organise an intimate wedding and a stylish cocktail reception, or a grand, luxurious banquet, our skilled events planners have you covered. 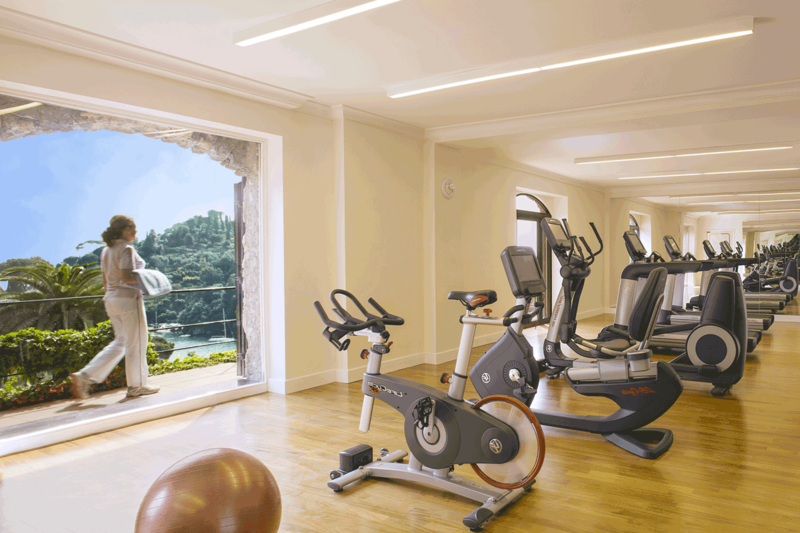 Our extraordinary location also means we’re perfectly placed for a range of thrilling group activities—guaranteed to impress clients and employees.